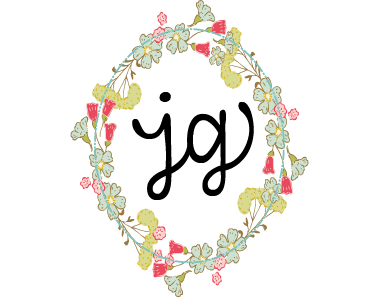 Today I am beyond honored to be guest posting over on Sarah Bessey’s blog, and writing a bit about why I wrote A Homemade Year to begin with. This simple, short, post was a beast to write. Mostly, I think, because I admire Sarah’s writing so much, and because introducing myself to a new group of folks is always intimidating. So if you don’t mind, help a sister out and go on over to Sarah’s site, and take a peek at a my post. 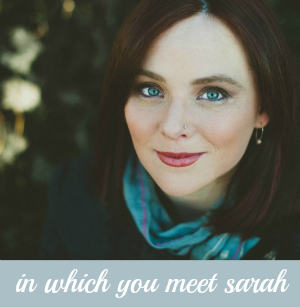 And if you haven’t met Sarah yet, take some time to dig in and get to know her. I think you will enjoy her company. Sarah is one of those happy-clappy Jesus followers. She is an uneasy pacifist, a Kingdom of God focused woman on the mission, postmodern, liberal to the conservative and conservative to the liberal in matters of both religion and politics, a justice wanna-be trying to do some good, a quasi-socialist, and a nondenominational recovering know-it-all slowly falling back in love with the Church. 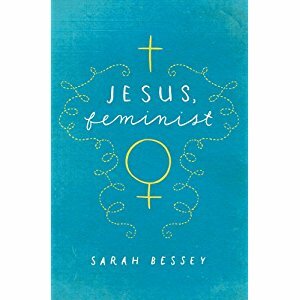 Sarah’s book (which I cannot wait to read) Jesus Feminist is due out next fall.